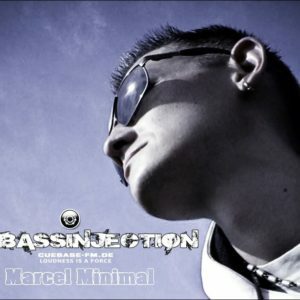 Marcel Minimal, born on 27.11.79 had discovered the love of the music rather late. When he heard the first tracks of Kraftwerk, Depeche Mode, Alphaville … in the 80s, he got the pleasure of electronic music. This was the beginning for him to deal more with music in his free time. At first he listened to all kinds of music and came back to electronic music again and again. In the 90s, he began to become familiar with DJs‘ techniques, such as school parties and other events. Until he was commissioned by a good friend to regulate the lighting system. This was the decisive moment for M. Minin, when he wanted to devote himself entirely to Djaying. When he got to his first Dj equipment by chance in 2006, he took the pleasure to put himself on the turntables. Thanks to a lot of good friends like Ron Flatter (Pour la Vie), Super Flu (Mona perri), Dj Mario H., Dj Kyrk (Electronic Togetherness) and many other DJs from his hometown who gave him the tip to buy records To find more in the direction of Techno / Minimal, Tech / House or Progressive, he had found the first vinyls in Ole’s record store. In 2007 M.Minimal had a party at Villa MUSICDROME / Halle / S. With Dj Perry (10/40) the first time can learn how much fun it can make the crowd move to dance. After a long break, M.Minimal again discovered the love for the Turntables in 2011 and then had the possibility to dance the dance folk again in 2012/13. 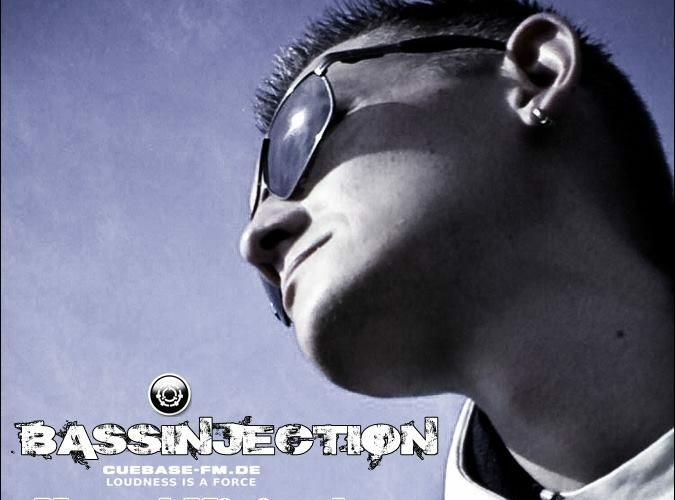 As M.Minimal 2014 got his own radio show at Cuebase.fm and this week in the online -radio at Cuebase.fm/blackstream, he was able to present himself to the world public and share his music with other good Dj’s / Djane’s. In 2014, M.Minimal became an artist at Cuebase.fm where he still leaves his great musical style free. La Fourtune, Villa Musicdrome, Electricity 5 # Open Air, Airport Club Gütersloh, Ruhr in Love (2016) E-Werk (Reichenbach) , Club Sandberg …..